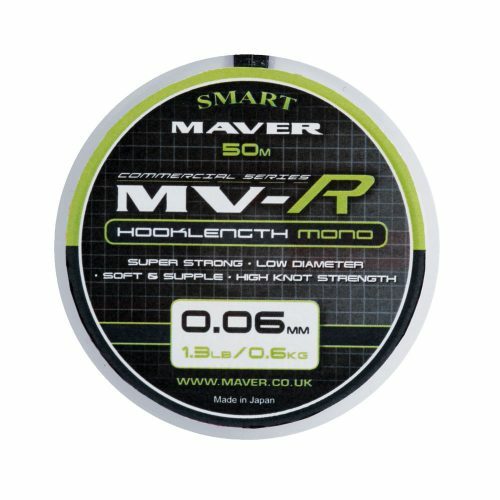 All Maver monofilament is micrometer perfect and boasts incredible knot strength. The materials used produce lines that are very strong and abrasion resistant. 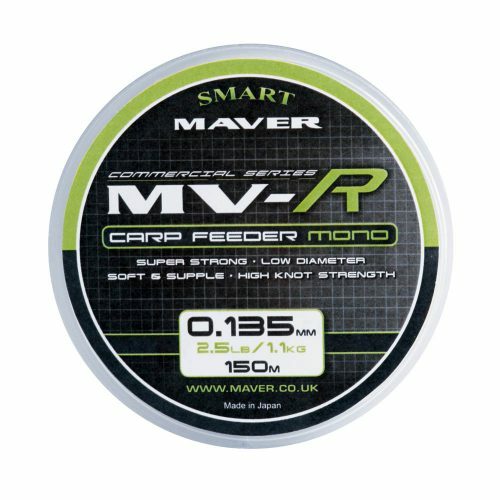 All Maver lines are also UV resistant and memory free with some of the low diameter hooklengths being nearly invisible to the human eye. Manufactured in Japan and spooled in Italy. 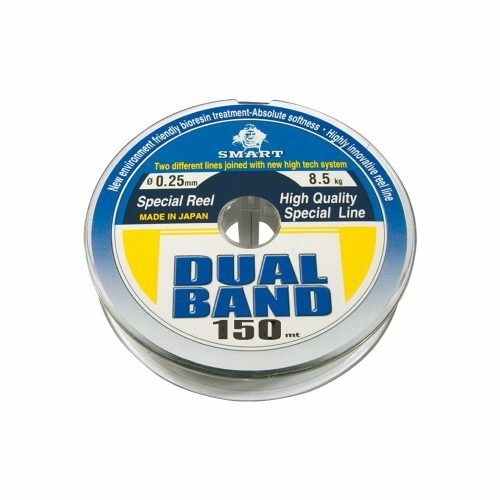 Taking advantage of the extra ordinary features of this unique monofilament we have produced a flurocarbon rig and reel line that is near invisible and micrometer perfect. The most innovative feature is the abrasion resistance and you can literally cut plastic with this incredible line. 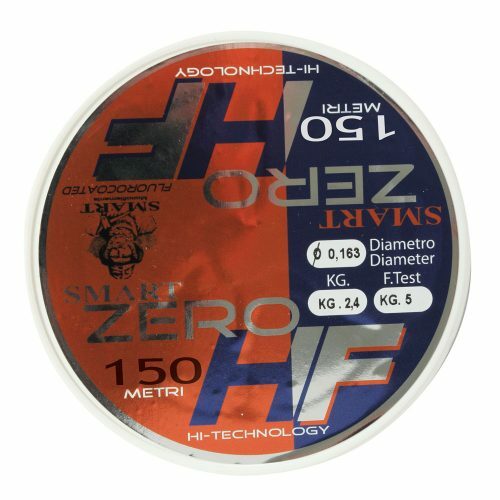 The fluorine makes the surface smoother than traditional lines making for easy casting and memory free rigs. Totally waterproof and fully UV protected. 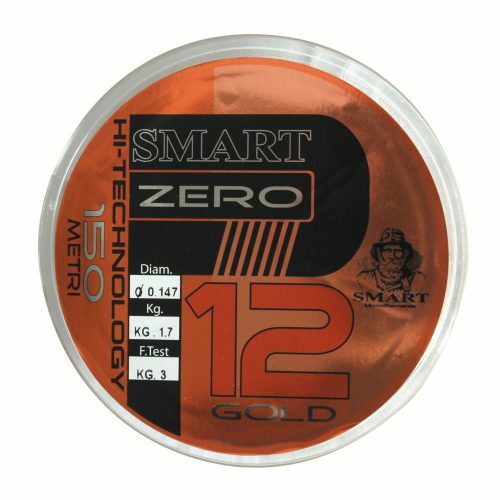 Supplied on 150m spools.